We meet with you in your home to review your kitchen design requirements, measure the space and begin the new room layout. Product samples are brought to your home for comparison with your existing décor in your own natural lighting setting. 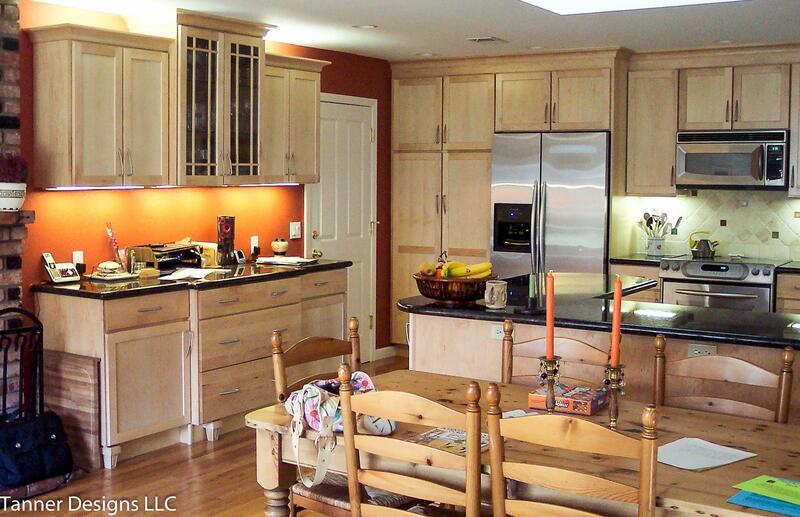 Why hire a Professional Kitchen Designer? Save time, money and headaches! A good kitchen designer will take the time to meet with you and your family to understand the wants and needs for your new kitchen. Ideally this meeting takes place in your home so the designer can see where any challenges may lie. Your designer will clearly document the design plan and your choices in writing. 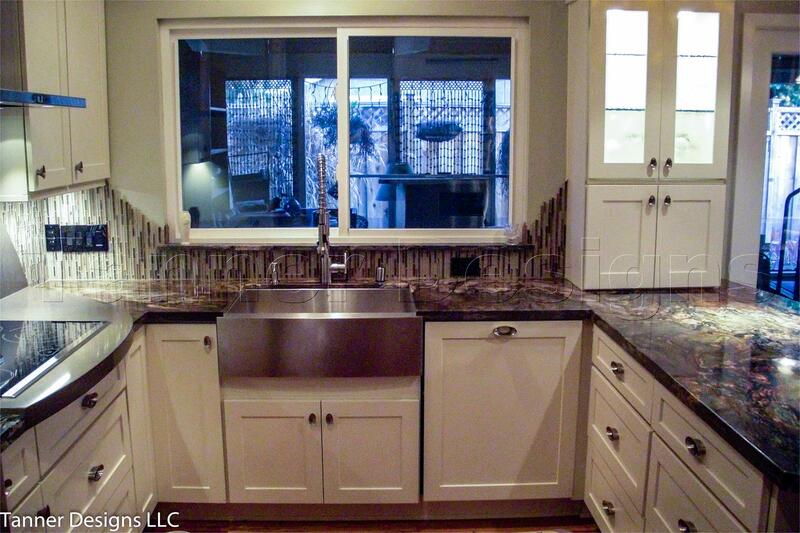 This written Kitchen Design Package improves communication throughout the project and really helps the General Contractor to complete the project on time and on budget, saving you time, money and headaches! As “they” say, if you thinks it’s expensive to hire a professional, wait until you hire an amateur!